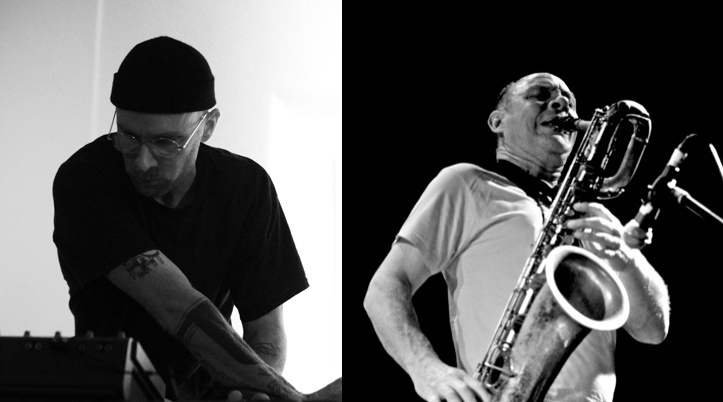 As part of its ‘Afternoon Sessions’ Mopomoso presents three contrasting duos of freely improvised music. Based in Sweden, Paul Pignon has been involved with improvised music since the 1960s. He is joined by Linear Obsessional founder and head man Richard Sanderson. New Zealander Noel Meek brings his special blend of electronics to bear on the colossal saxophone of Flim Flam boss Alan Wilkinson. Come and sample the delights of a music unlike any other in that the audience share the discovery of the music at the same time as the musicians themselves. A truly direct listening experience!